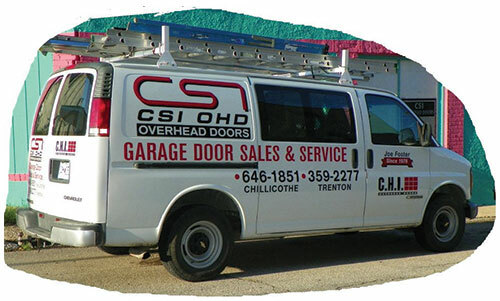 Now in its second generation and founded by Joe Foster, CSI Overhead Garage Doors remains one of Missouri's foremost providers of overhead garage doors in Sales and Service. 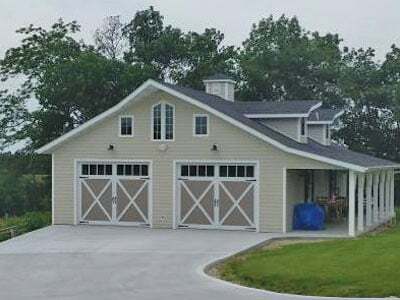 Keep your car, tools and other valuables safe with a new overhead garage door from CSI Overhead Garage Doors. Our Sales and Service team has the solutions you seek to Repair or Replace various overhead doors. CSI OHD has accounts with some of the most leading and economic important manufactures and employers of this region.  If you are not familiar with our garage door company and your first contact with us is online: We would be pleased to hear from you! Please let us know what your needs and questions are, we will be more than happy to help. Meadville City Hall & Fire Dept. To further establish our reputation in providing parts and services for overhead doors, we obtained a trademark for our logo on October 7, 2008. 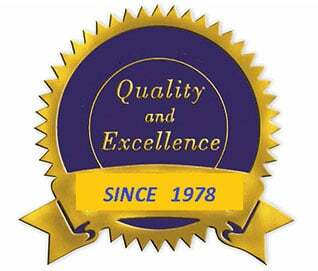 This emblem represents our key garage door services: installation, maintenance, and repairs. Continue to browse our site or get in touch with us via phone or email for more details about our garage door company.